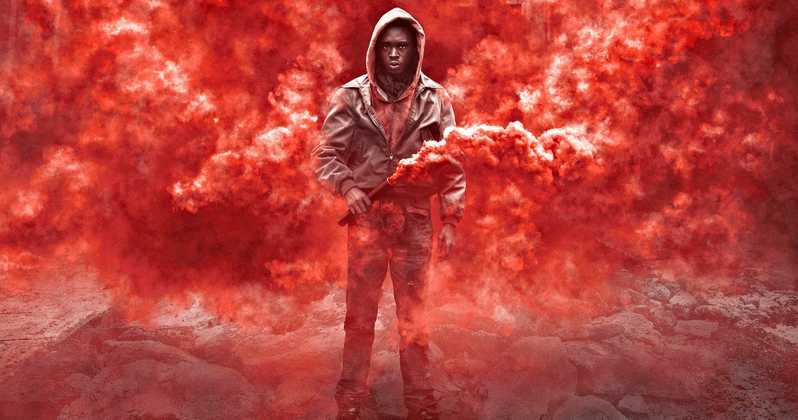 Captive State is an upcoming American science fiction thriller film directed by Rupert Wyatt and co-written by Wyatt and Erica Beeney. It stars John Goodman, Vera Farmiga, Ashton Sanders, and Jonathan Majors. The film follows the life of Chicago Police Officer Mulligan (Goodman), who is tasked with uniting the world against the extra-terrestrial enemy. He recruits Gabriel (Sanders), the young son of a fallen soldier who joined a rebel group called Phoenix. This entry was posted in Uncategorized on January 4, 2019 .